Good morning! I hope you’re having a good day. 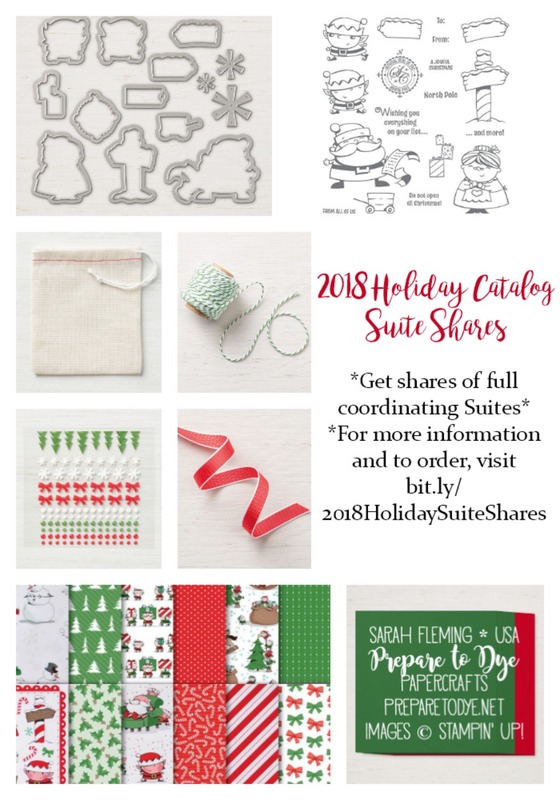 I’ve been prepping for a couple of classes, none of them papercrafting-related. I start teaching knitting again at our homeschool co-op in two weeks, and Sunday I start teaching the preschoolers at church. I haven’t taught preschoolers in a long time, so it should be interesting. Today I’m showing you a sweet baby card that would work for a boy or a girl. 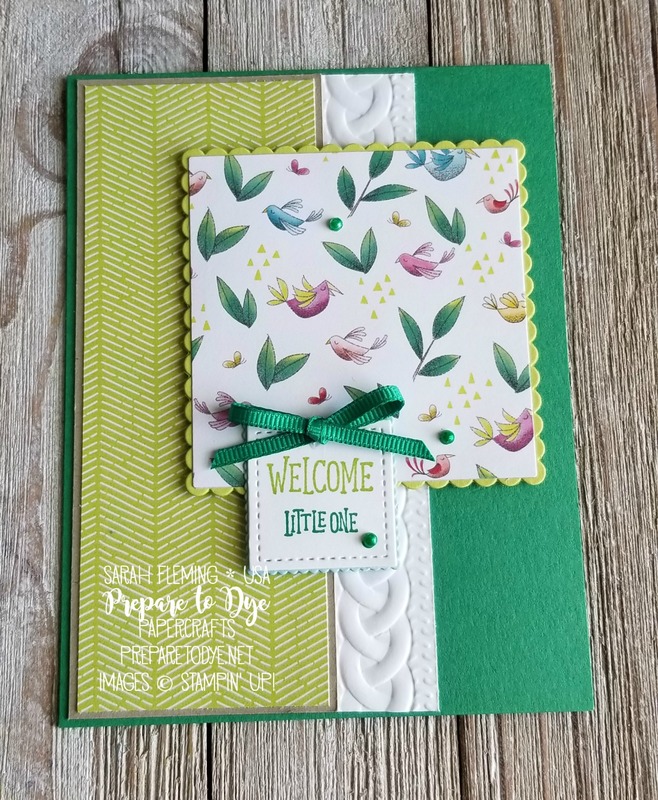 I’ve used Call Me Clover, Lemon-Lime Twist, Pool Party, Crumb Cake, and that sweet little bird print from the Animal Expedition designer series paper. My card is for the Something For Baby challenge over at Stamp, Ink, Paper. 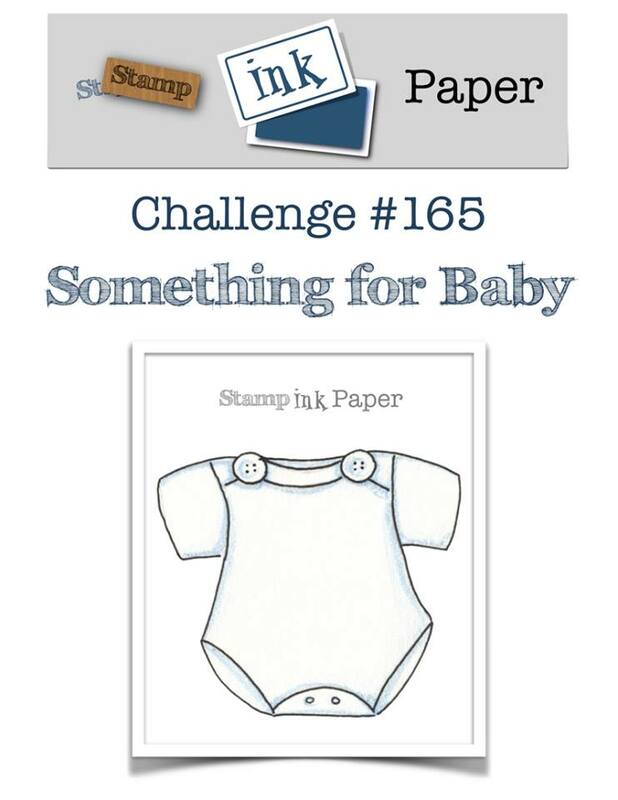 We’d love to see your baby cards, so please do play along with the challenge! My card base is Call Me Clover. I mounted the Lemon-Lime Twist piece from the Animal Expedition paper on a piece of Crumb Cake cardstock. Then I embossed a 1″ strip of Whisper White cardstock with the Cable Knit Dynamic embossing folder. I glued this to the edge of the back of the Crumb Cake cardstock, then trimmed it to the right size before gluing it all down together. This way is much easier than gluing down the Whisper White piece first and then the Crumb Cake on top of it, because you know they’re the same height and level with each other before you glue them all down. I mounted the bird paper, cut with a Layering Squares die, on Lemon-Lime Twist cardstock, also cut with a Layering Squares die, then attached that to the card with Dimensionals. I stamped the sentiment (these are two separate stamps) from Animal Outing in Lemon-Lime Twist and Call Me Clover, then cut the sentiment out with the smallest Stitched Shapes framelits square. I mounted this on a piece of Pool Party cardstock cut with the Layering Squares framelits. 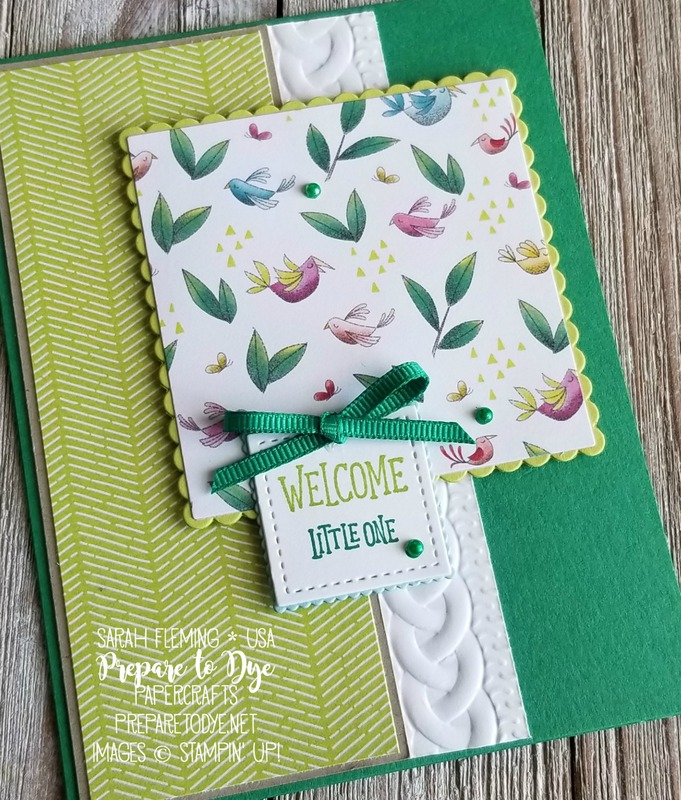 I finished off the card with a Call Me Clover 1/8″ Grosgrain Ribbon bow and three Basic Pearls colored with a Dark Call Me Clover Stampin’ Blends marker. Thanks for stopping by today! I hope I have inspired you to go make something. 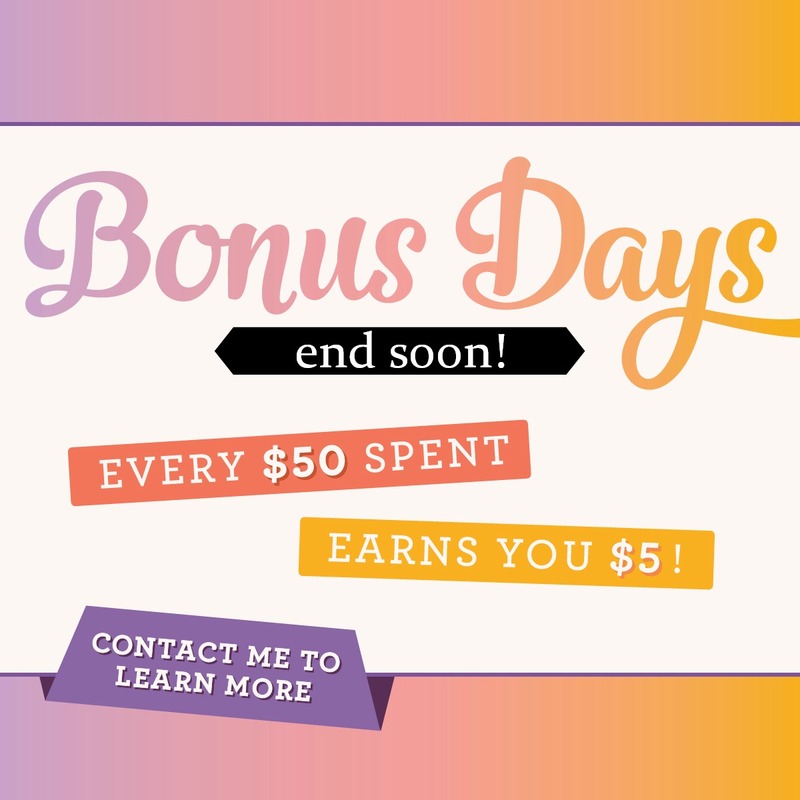 Only 3 days left to earn those Bonus Days coupons! For every $50 you spend on an order in August, you earn a $5 coupon to use in September! There’s no limit to the number of coupons you can earn, and you can order as many times as you want. 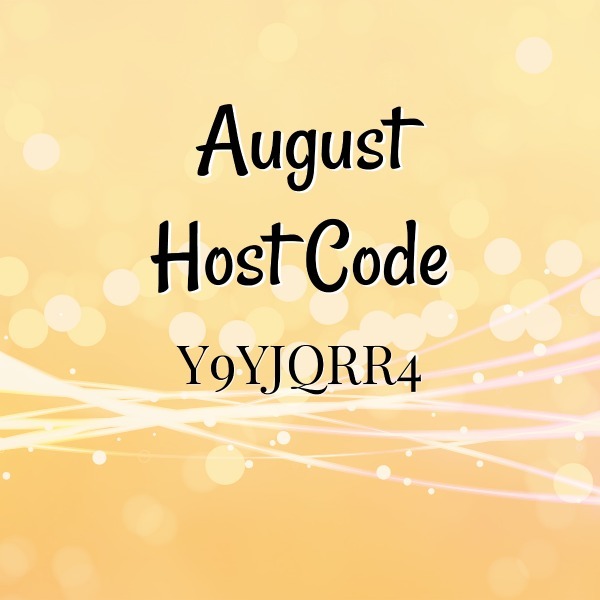 Shop my store in August to earn your coupons!